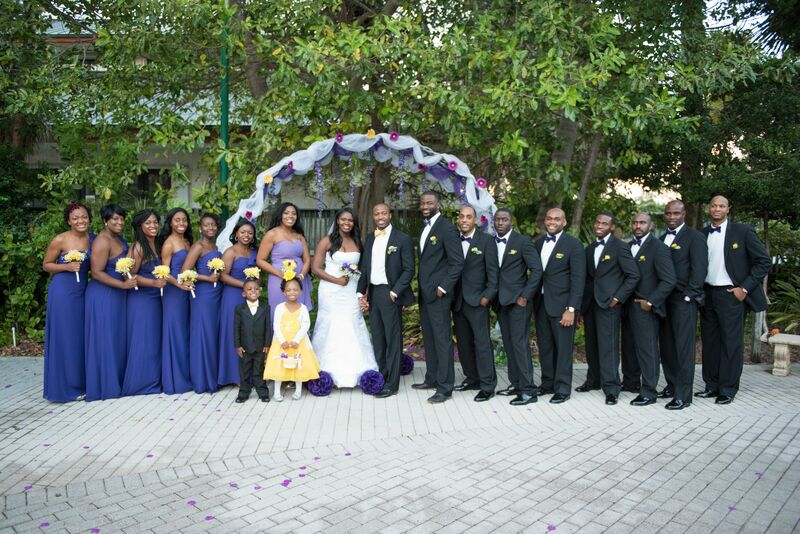 Karena and Oshaine were married at a natural park in Hollywood, Florida called Anne Kolb Nature Center. When Karena visited the park with her mother as a 17 year old and saw the greenery, the eloquent courtyard and the beautiful white arch, she knew it was the place she wanted to get married one day. 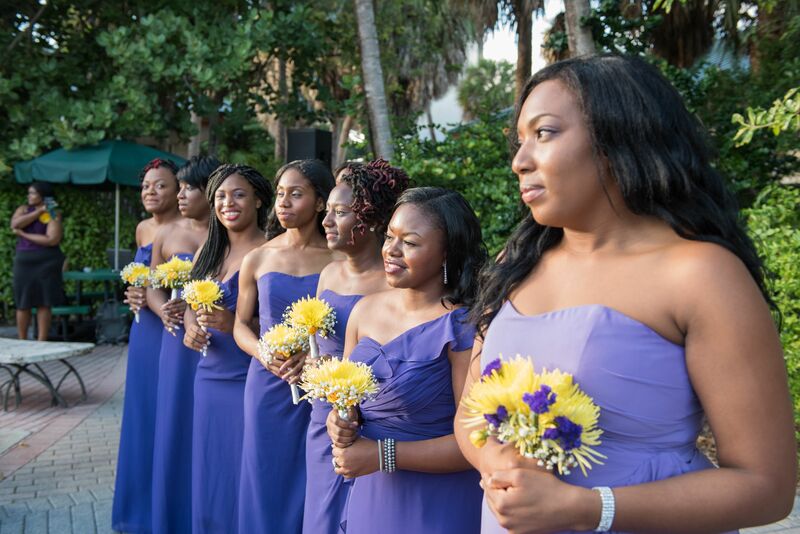 11 years later, Karena showed the venue to Oshaine who made her dream of getting married there come true. 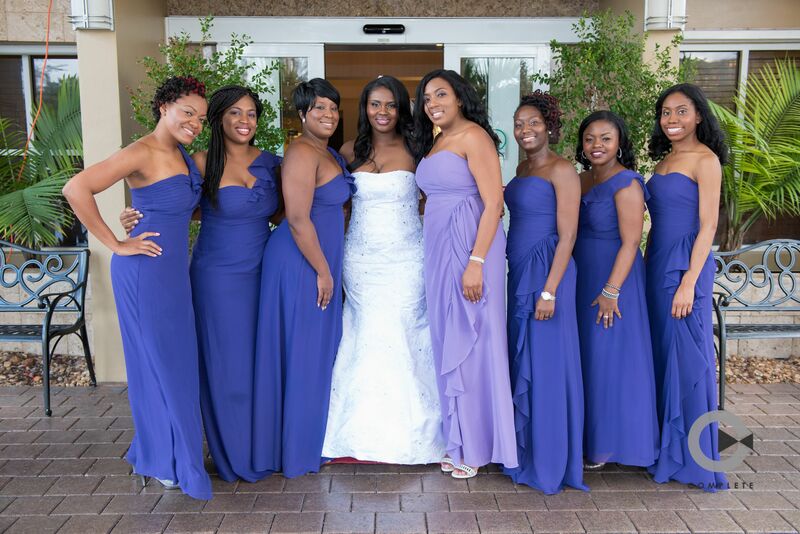 All photos are courtesy of Complete Weddings + Events. Q: Did you have a specific color scheme? Q: What was the most memorable part of your day? Q: Where did you hear about Azazie? Q: What’s your tip for brides-to-be? 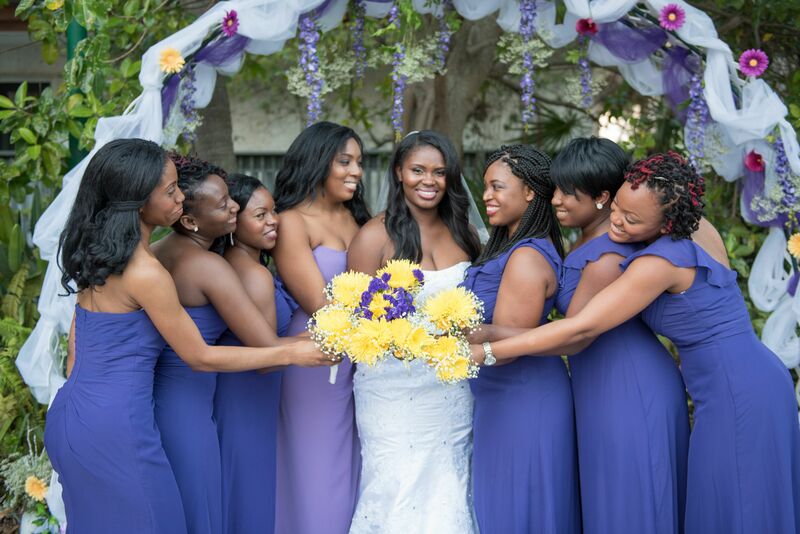 « 16 New bridesmaid dress styles coming soon!